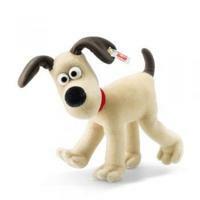 Aardman Animations was founded in 1972 and is based in Bristol, England. It was founded by Peter Lord and David Spraxton, with the company especially known, for using 'stop-motion clay animation techniques'. 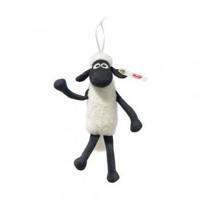 It is director Nick Park who has won four Academy Awards for their films. They are (1989) Creature Comforts, (1993) The Wrong Trousers, (1995) A Close Shave and (2005) Wallace and Gromit - The Curse of the Were-Rabbit.